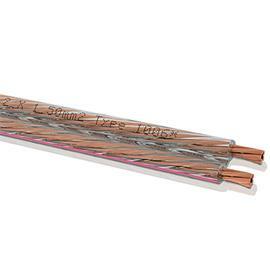 Excellently made stereo loudspeaker cable wound on to a mini coil. 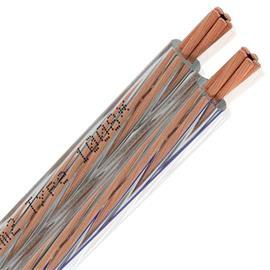 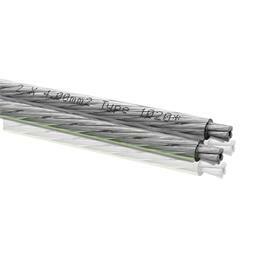 This loudspeaker cable is suitable for amplifier performances of up to around 180 watts of power per amplifier channel. 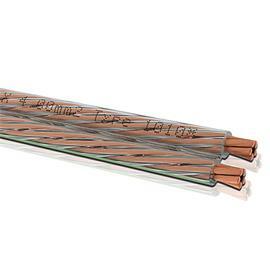 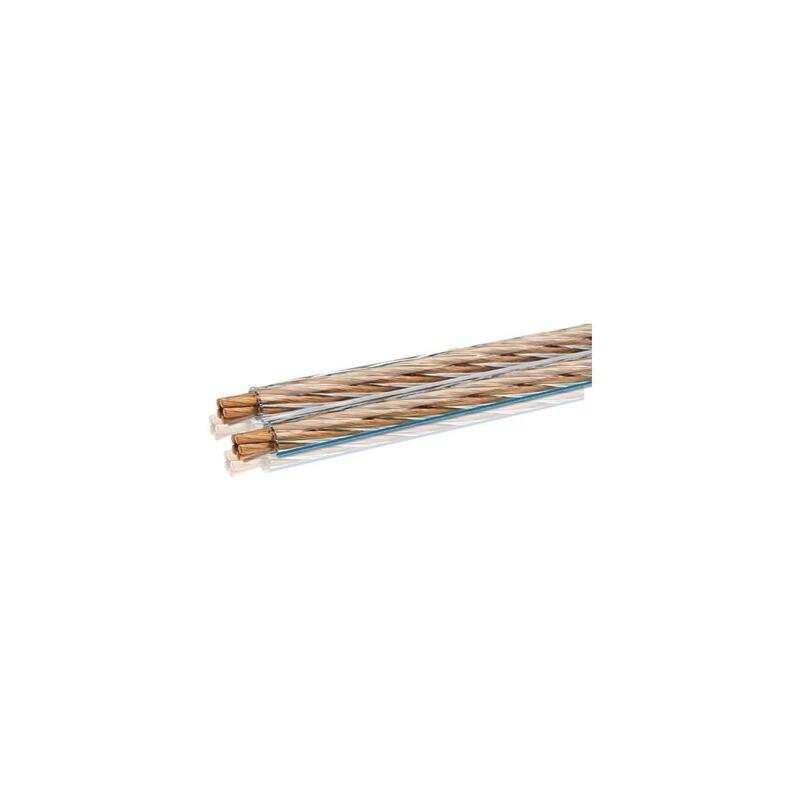 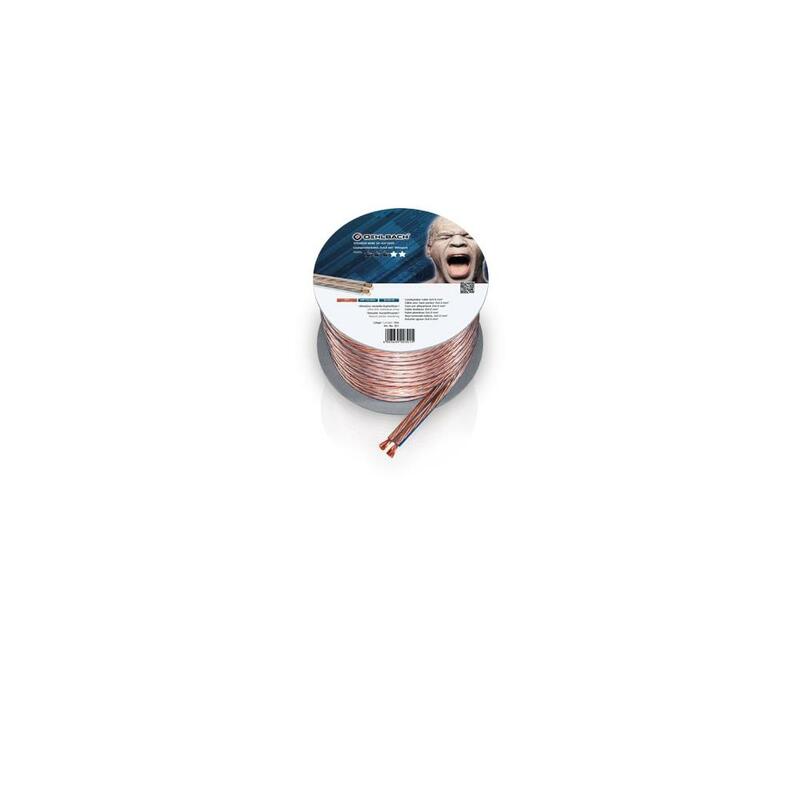 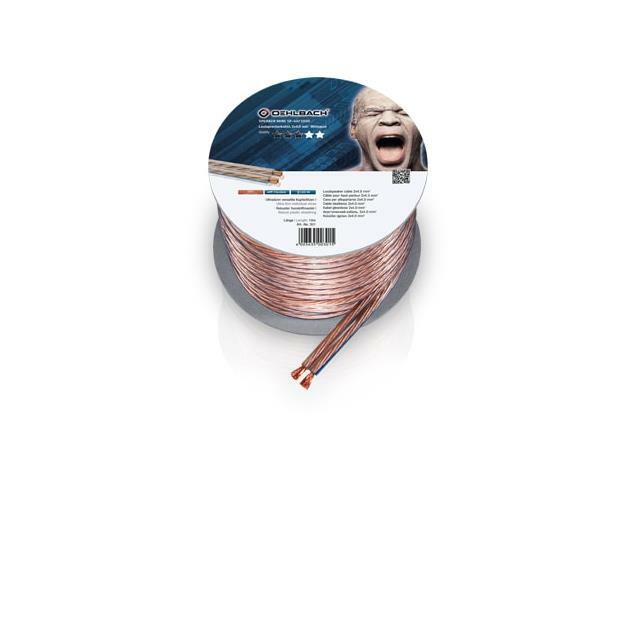 The use of oxygen-free copper (OFC) as the conducting material ensures that an extremely clear and true-to-life sound can be achieved with this loudspeaker cable. 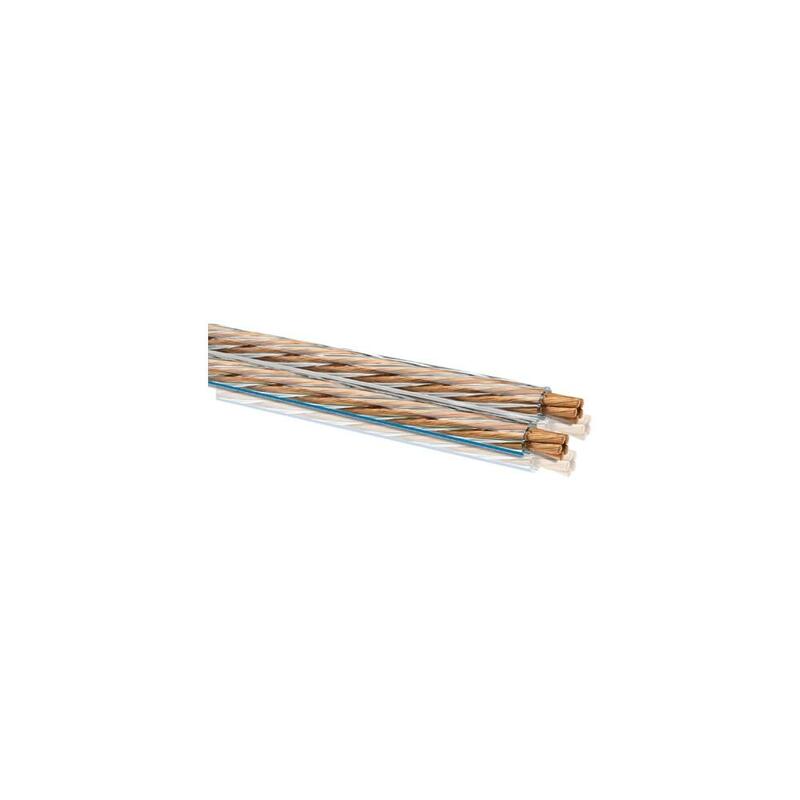 The cable has also been made from very many ultrathin stranded copper wires – each individual wire possesses a cross-section of around 0.10 mm. 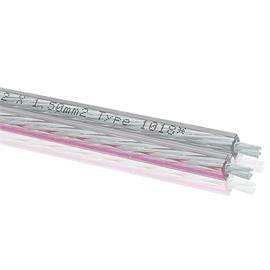 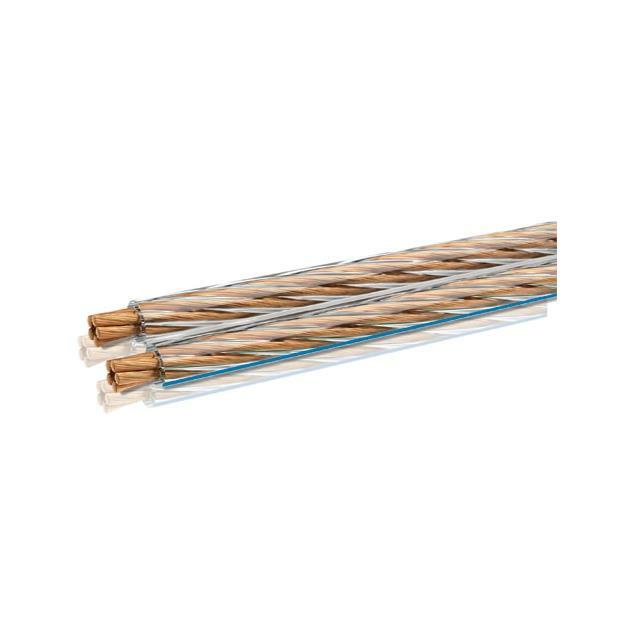 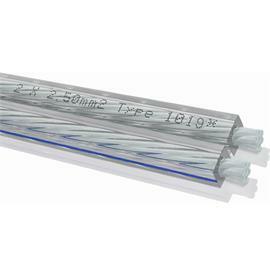 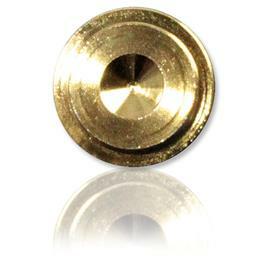 This complex design means that the cable is particularly conductive and flexible throughout. 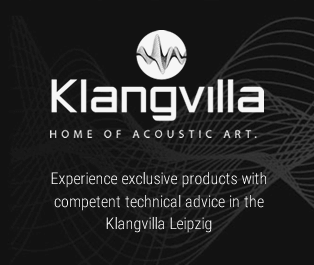 In our living room studio "Klangvilla" in Leipzig we feature more Oehlbach products - ready for presentation at any time. 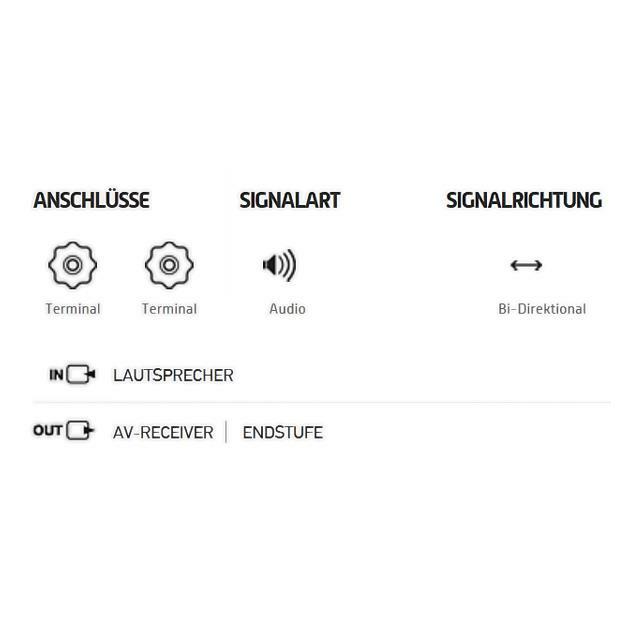 You will have the option to be demonstrated and explained also other high-quality high-end devices by our sales manager. 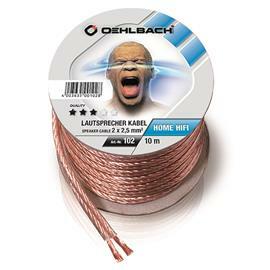 We can also recommend the appropriate wiring and other high quality Hi-Fi accessories. 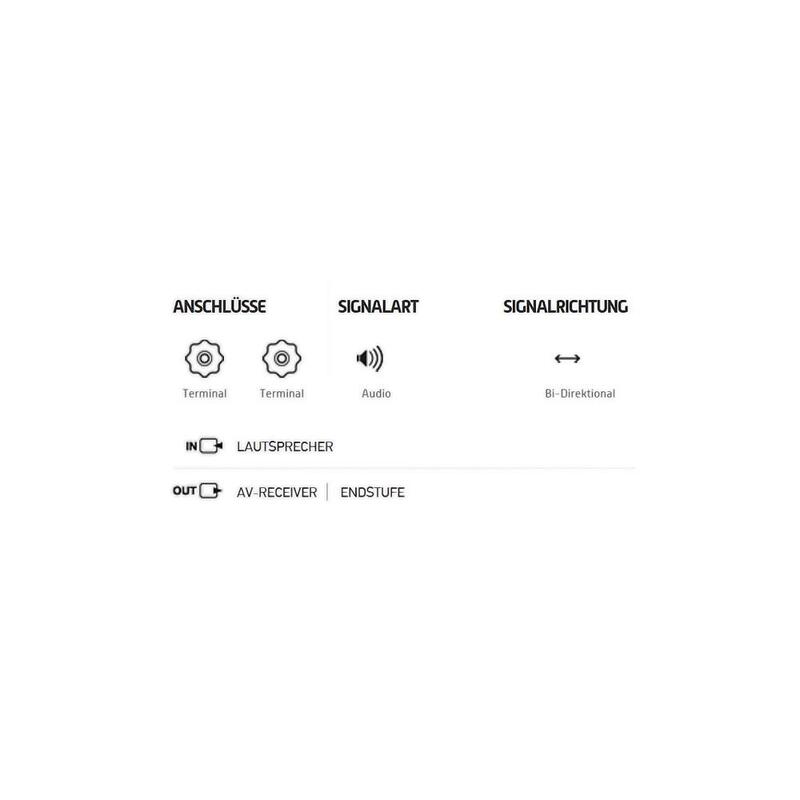 Please just simply arrange a date for demonstration or consulting service with our home Hi-Fi sales manager. 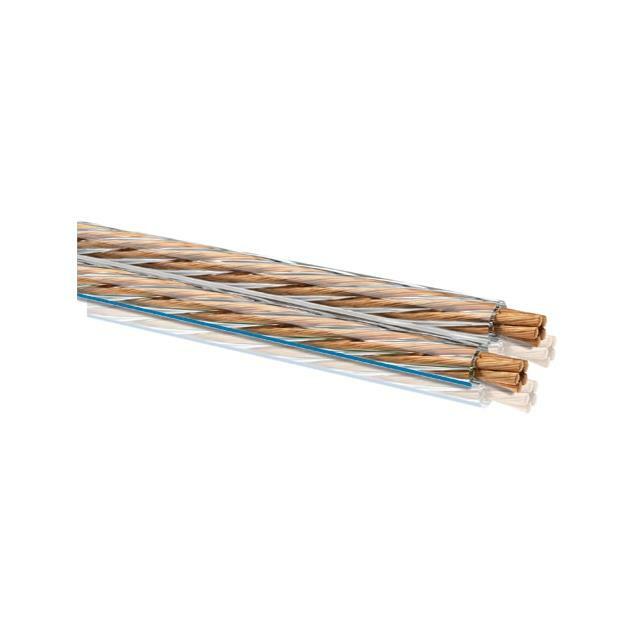 These cables are not pre-assembled which means they are delivered without connectors and such.